The year is 1940. France falls. The battle for liberation begins, covertly and within the minds and hearts of French patriots. The Battle for France will one day begin, but the fight for freedom, that endless quest for liberty, is well underway. Resistance, in all of its forms, will take on the very meaning of life as ordinary citizens smuggle Jewish orphans out of France; print clandestine newspapers; and undertake reconnaissance, armed engagement, and sabotage against the enemy. The fierce need of the human will for liberty is pitted against the tyrannies of evil, and the battle for freedom is joined. 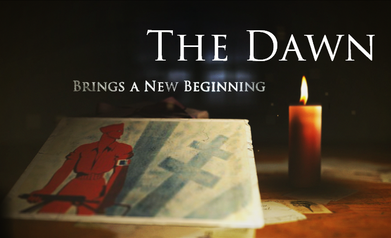 Set within the myriad landscapes of wartime France and England, THE DAWN is the story of a French aristocrat, a U.S. Army colonel, and the woman they love. It is a tale of treachery and timeless heroism. 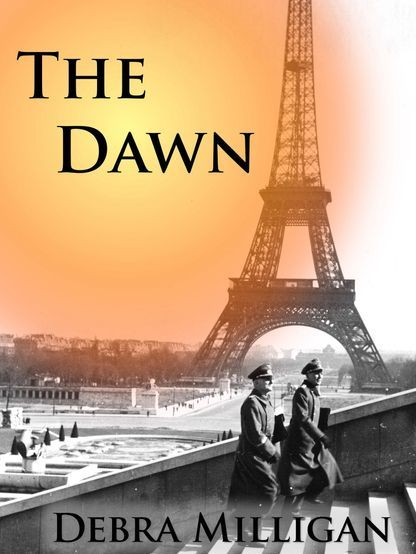 Published in two volumes, THE DAWN chronicles the unforgettable dramas of the dark years in France, 1940-1944. The story unfolds like the forbidden Tricolore against the backdrop of war, death, love, birth, history, and the illusion of peace. Those two spheres of her life in Roussillon, overt and covert, public and secret, legal and illegal, created a balance within this Frenchwoman that greatly aided her in adjusting to life in Provence. Camille quickly forgot the calibrated existence that she’d left behind in Paris. The exigencies of life in Roussillon filled her with more than lists in her mind of things to do. They filled her days and nights with meaning, this profound sense of fulfillment which had theretofore eluded her. Camille began to see that a life filled with activity suggests purpose, but busyness can conceal emptiness within. 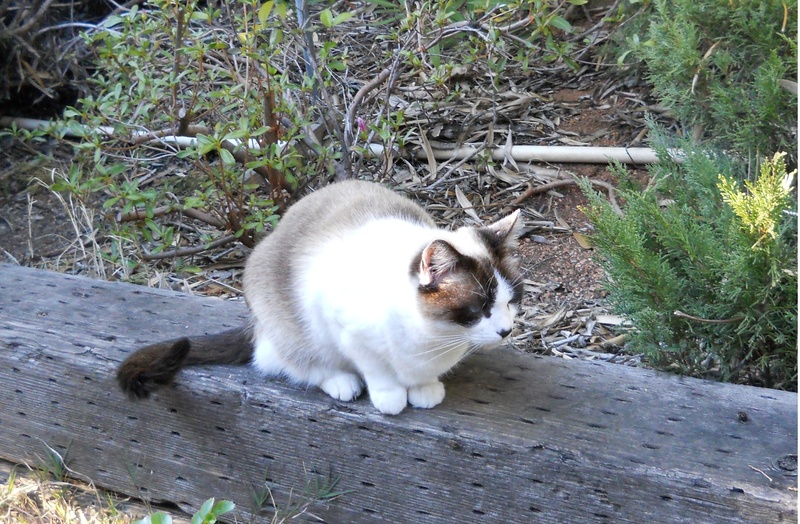 He therefore took his first tentative steps away from the life of a French aristocrat. He only vaguely perceived before him the passage which extended, like a huge, open hand of freedom. He knew that he could say nothing of these ominous visions and misty reveries to anyone. In time, he would speak to Camille of the truths that moved him now with defiance, duty, and a degree of despondence. For the present, Guillaume understood that this Frenchwoman and child formed the unspoken nucleus of his new life. Shelter them he would, or he would fail miserably at all that he sought to achieve with his new life, this embryo of self just hours old. His essence bespoke a dignity, a grace, a formal masculinity that was as magnetic as it was magnetizing . . .
Arthur marched with his boots as if the path before him was preordained. The certitude and calm assurance of his movements soothed this woman, even as they seduced her. She had never walked beside anyone, and especially a man, who evinced this much purpose and decisiveness, but whose resolve was wrapped in velvet. He was a man of strong will, determination, and dominance. He could also be gentle. To Camille, his kindness and patience signified that his passions ran deep. She also sensed that his will was even stronger since it was capable of bending or, if need be, being bent.